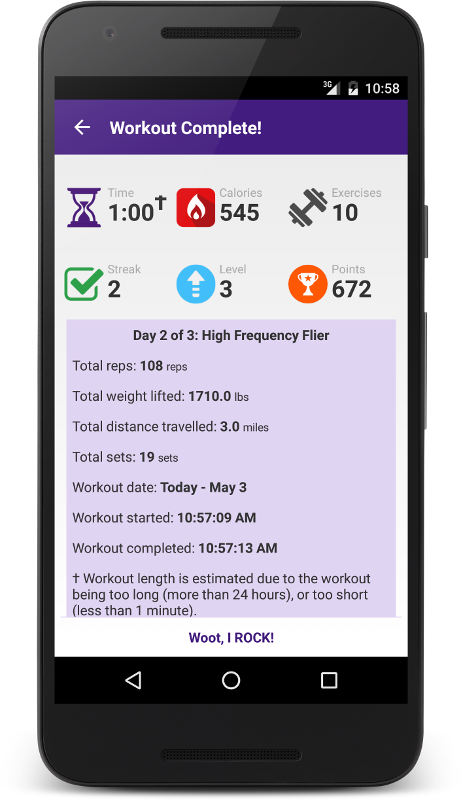 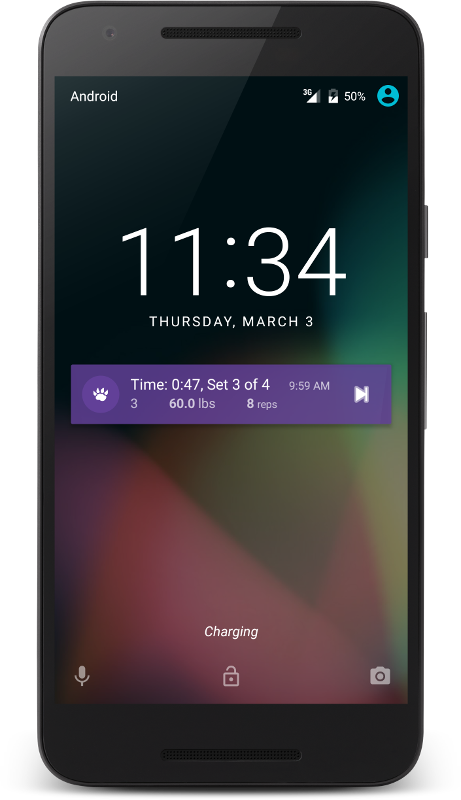 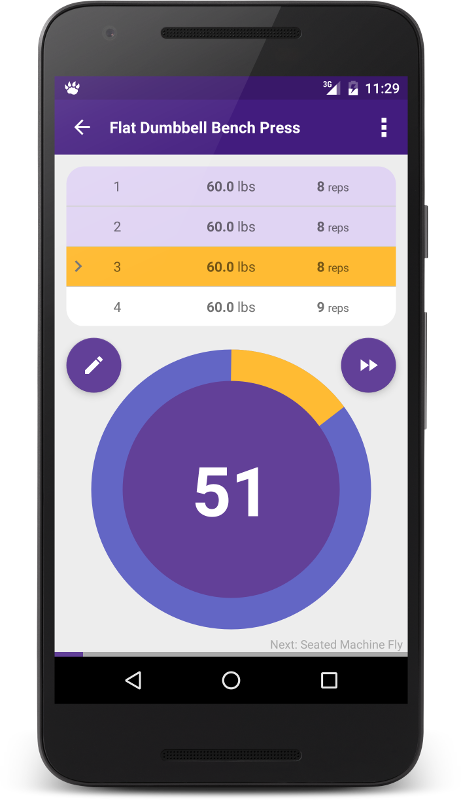 Beast Timer combines the best features of several different workout apps to give you the perfect companion to your workouts. 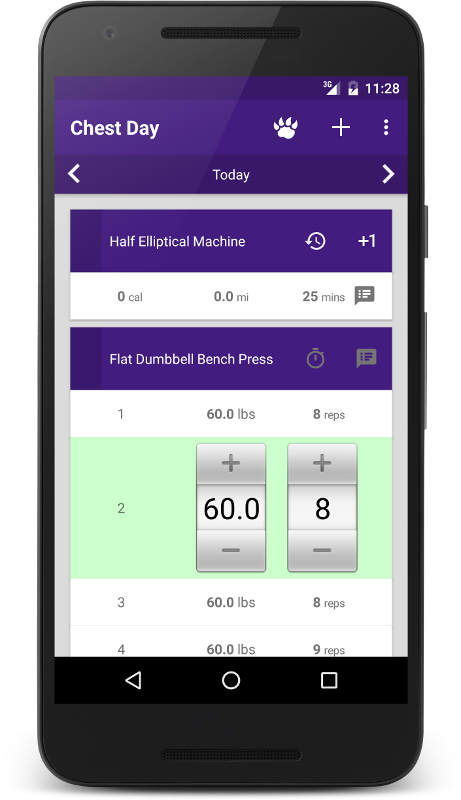 A labor of love, Beast Timer is carefully crafted to suit the needs of the beginner to intermediate gym goer. 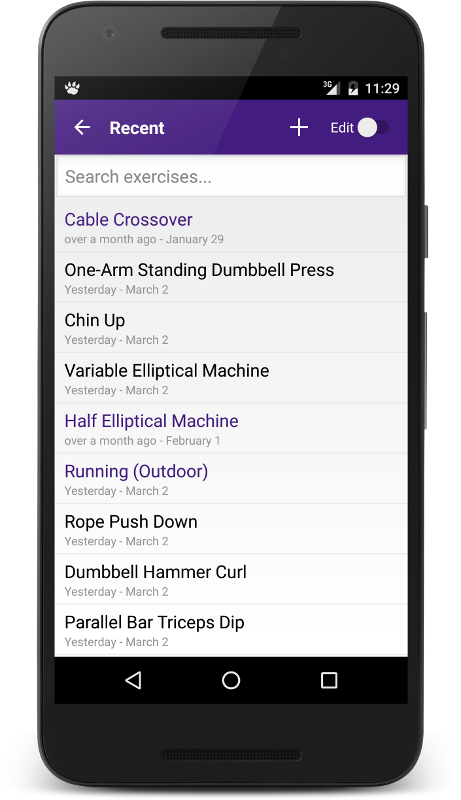 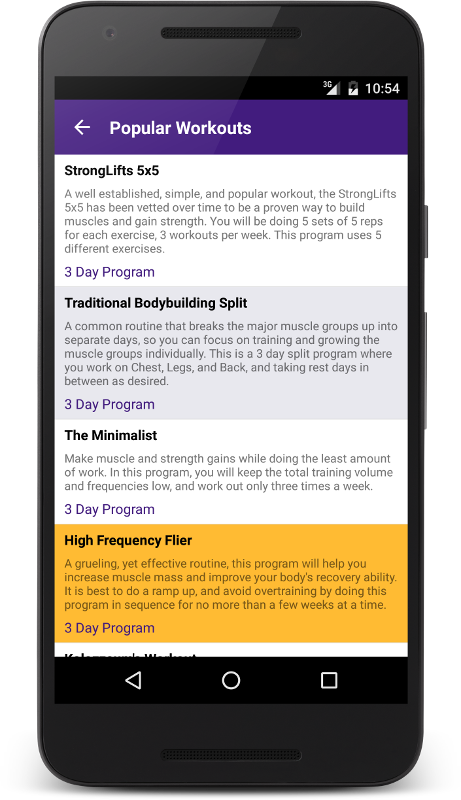 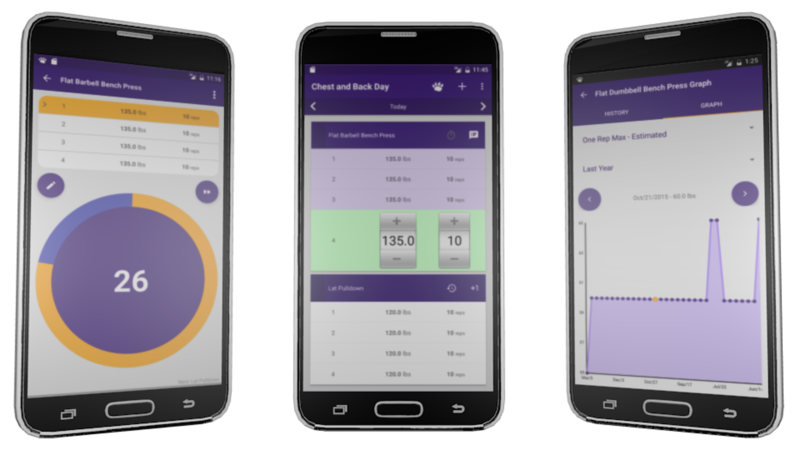 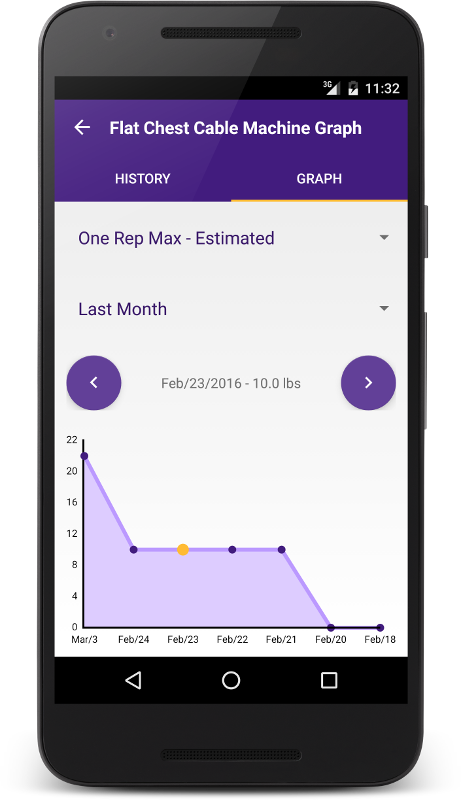 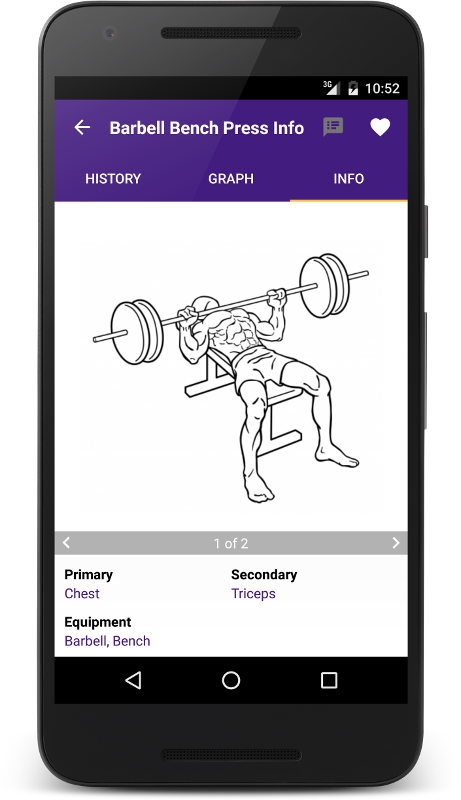 While advanced gym rats can benefit as well, they may not need to fully utilize all of the features that Beast Timer has to offer.